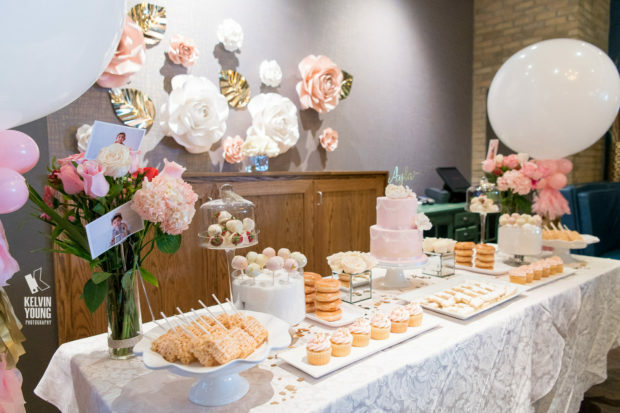 Photography by Kelvin Young & Owais R. Photo Location: Main Street Unionville Ceremony & Reception: Markham Event Centre Click here to see their wedding photos. 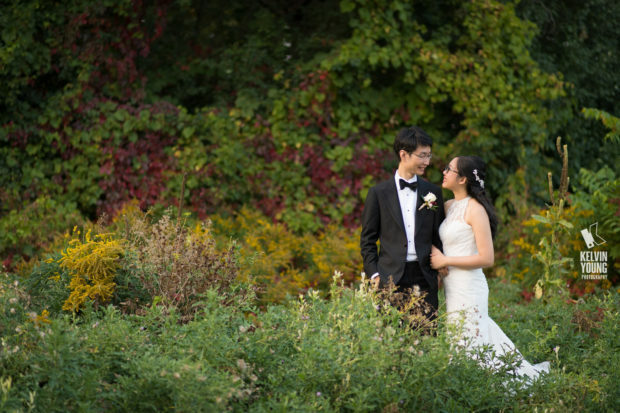 Photography by Kelvin Young Location: Ward’s Island Check out their engagement photos here. 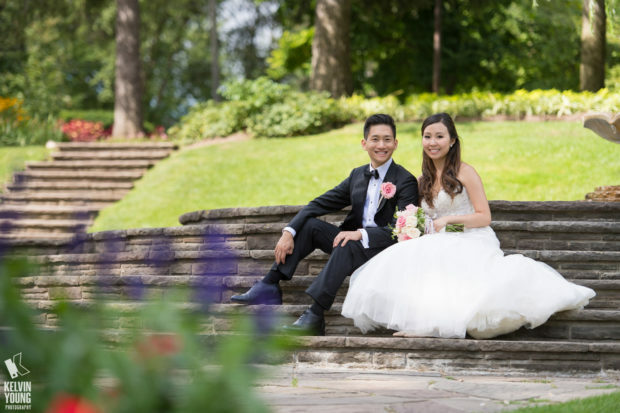 Location: University of Toronto St. George Campus Photography by Kelvin Young Check out their engagement photos here.